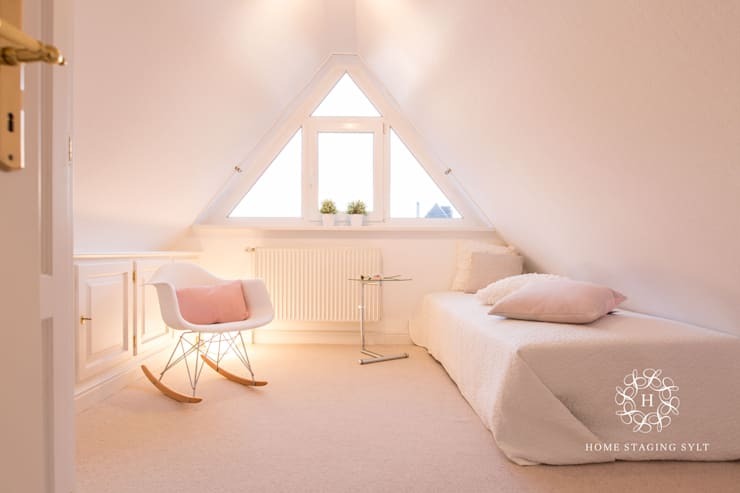 When residing in a compact home, the right furniture can make all the difference between your dwelling feeling cramped, unusable or uncomfortable, and sleek, versatile and efficient. But where does one start when furnishing a small or awkwardly-sized abode? Fear not! homify is here with 10 pieces of furniture we believe are essential for stylish and accessible living. 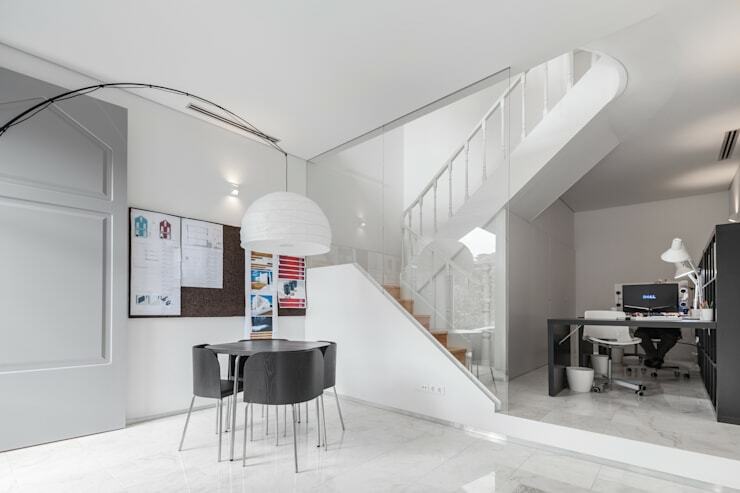 Simple solutions such as employing mirrors, or choosing an extendable dining table, can all have huge effects on the overall ambience and atmosphere of an apartment or house. If you would like to learn more, read on below and ensure you have the indispensable and crucial items to set up your home in a sophisticated and pleasant manner! Even though you reside in a less than commodious abode, doesn't mean you can't still own a functional desk and home office. Look for narrow desks, and pieces that include additional storage. This will mean your desk is more than a place to work; it will also be an area for books and accoutrements. If you are employing an extendable dining table, you are going to want to ensure you have somewhere to sit. Stackable chairs mean you're able to use the pieces you need, with the others safely stored away for the arrival of guests or friends. 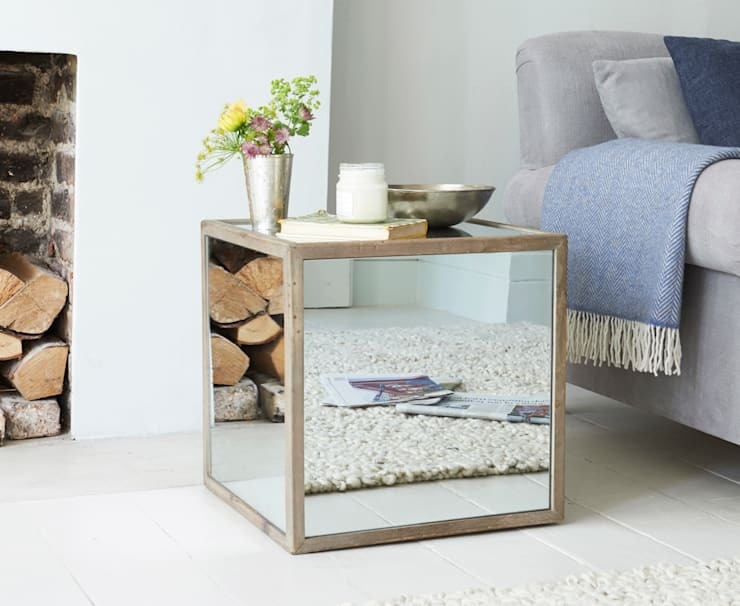 Think beyond typical wall mirrors, but instead consider mirrored furniture that will help reflect light, illuminate your room, as well as impart a sense of spaciousness. Storage is often a huge issue in smaller homes, as well as the need and desire to separate different areas within the dwelling. 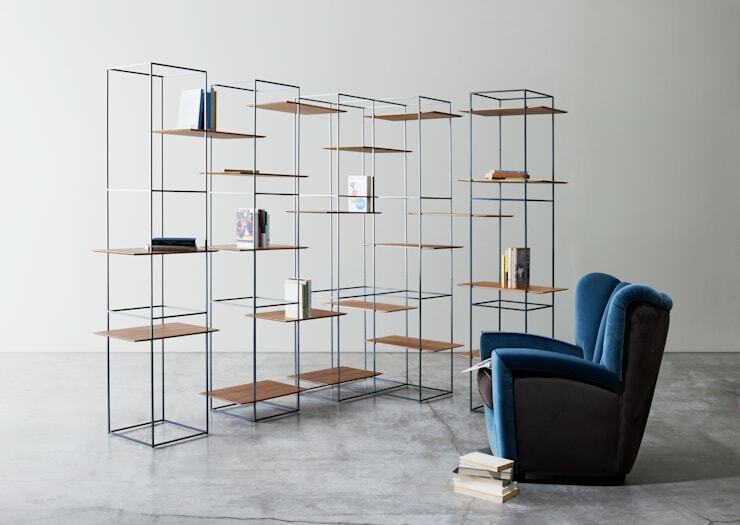 This is where see through shelving can really come into its own. 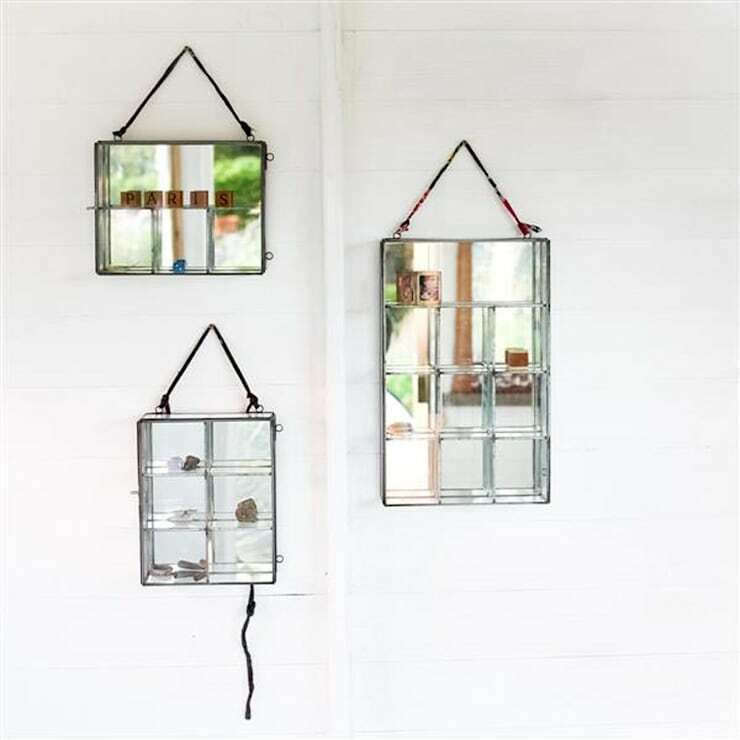 Perfect as a room divider, or easily placed against the wall to house living appurtenances, this is a one-stop solution to minute living areas. If you are having difficulty designing the interior of your home, chat to an interior designer or decorator to get the right advice, and some neat stylistic options. 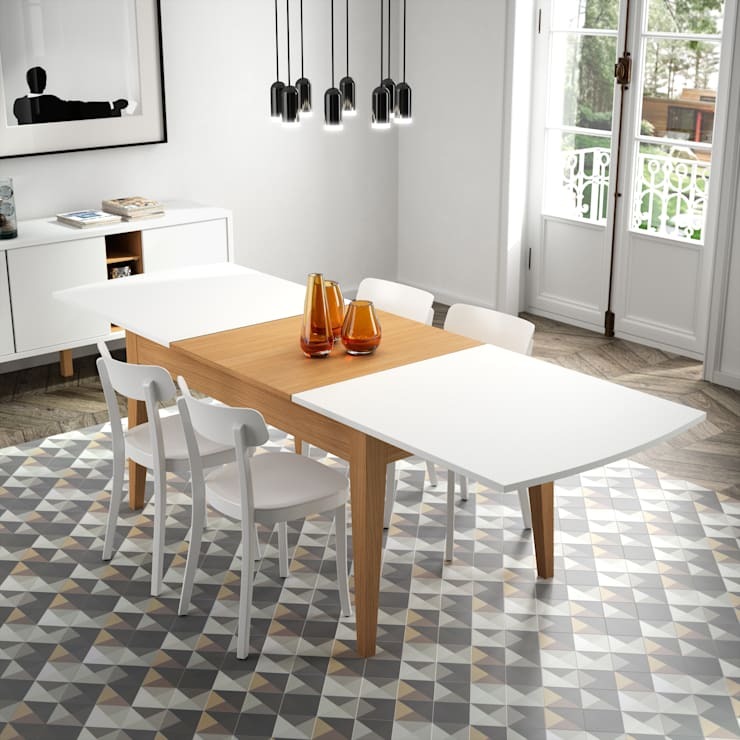 Earlier we mentioned the benefits of having an expandable dining table, however, there are some homes where a square table simply doesn't fit. If this is the case for your dwelling, choose a pedestal table, and pair it with matching chairs that can easily be hidden beneath the table-top. The ultimate all-in-one piece of furniture for a compact home, an expandable dining table is ideal for those who need an everyday eating space, but also like the idea of entertaining friends and family. Simply pull out the extendable sections of your table and you have a large surface fit for a stylish party or event. Expand your bathroom's perceived space with a mirrored shelf that can act as a chic area for objet d'art, as well as more practical necessities, such as medicines, soaps and accessories. Just because you have a small or compact home, doesn't mean you can't be comfortable. Choose a rocking chair such as this Eames version for a stylish place to sit and read that doesn't compromise your sense of spaciousness. Slimline tables are perfect for saving space, and will help give your hallway or entrance style, without compromising the floor plan. 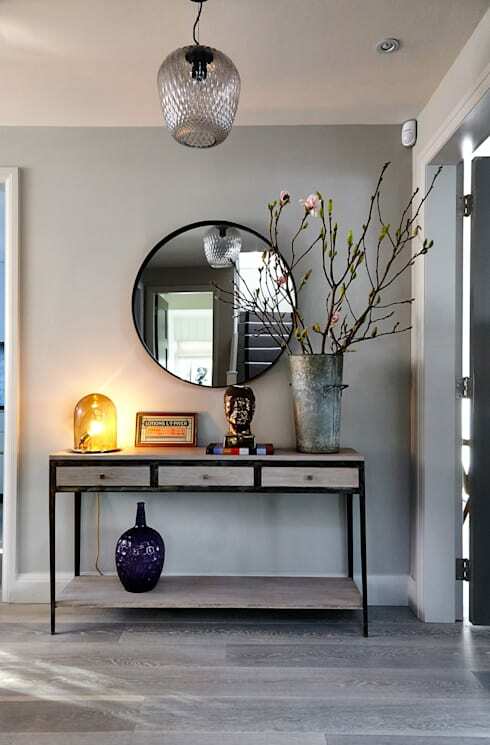 Look for something thin and long, to elongate your room, while also providing much needed storage. With limited space in your compact abode, you are going to want to choose your furniture carefully. 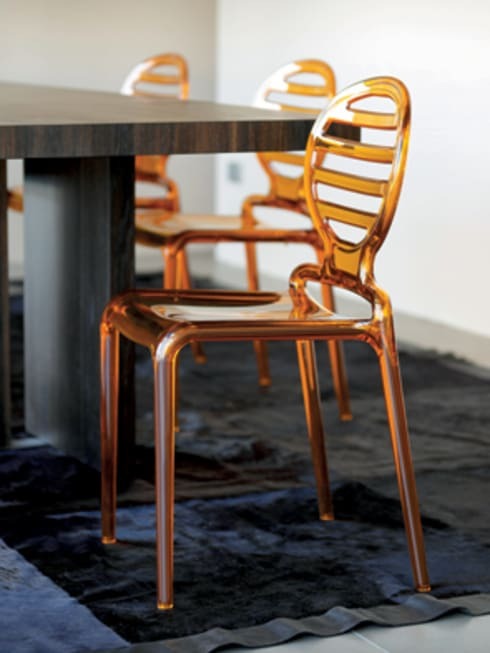 However, one item can really make a difference to the overall ambience and atmosphere of your home. 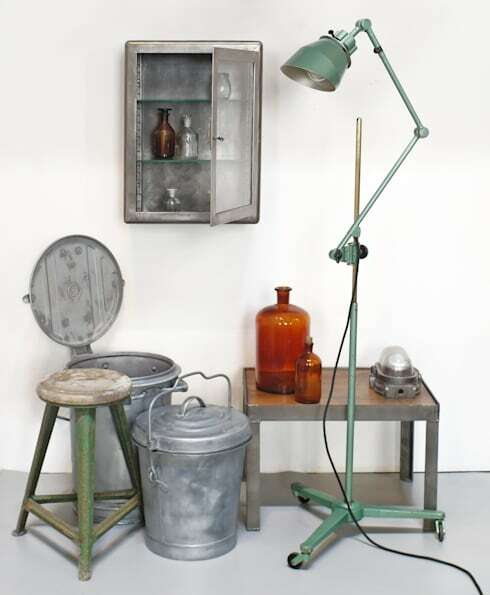 That's right, a statement lamp or light is the ultimate final piece of furniture you aren't going to want to be without. Want some more interior inspiration? 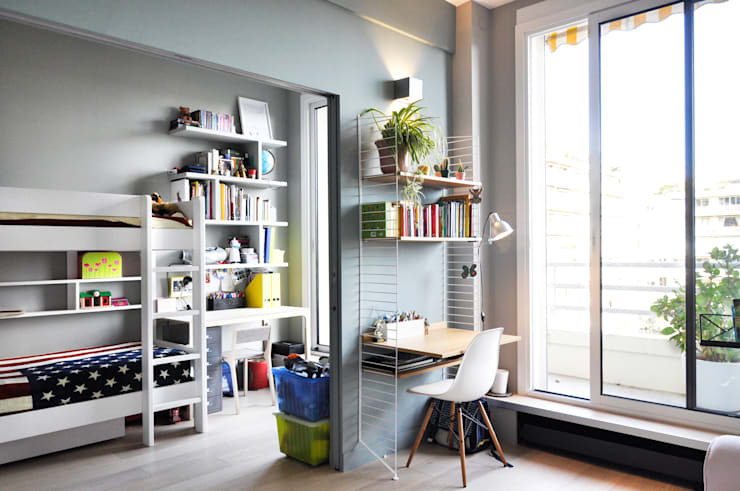 Check out another neat Ideabook here: The lively apartment with a budget-friendly interior. What are your 'must-have' essentials for comfortable, compact living? Let us know by leaving a comment below!